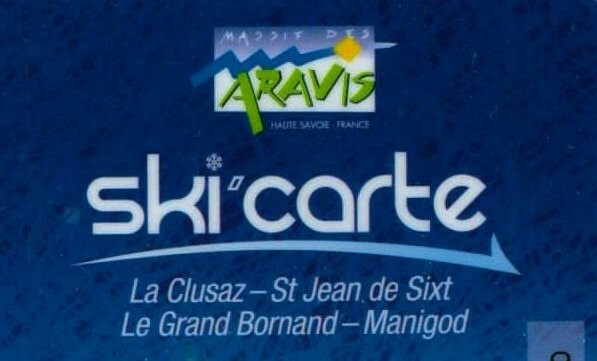 Skiing in the French Alps at special prices, benefit of the discount prices in march and april for your holidays in france. * and more some owers offer you 50% from 70% off on yor accommadation. For you spring holiday, profit the ski slopes in prices discount. 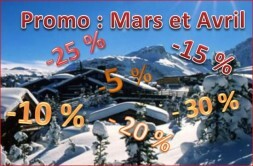 From march 21 th to april 26 th profit the ski at discount price. And spécial prices on a lot of activities. 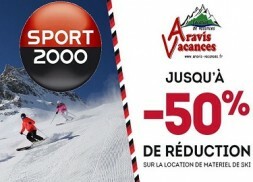 50% on your rental of ski equipment from our selected partners.